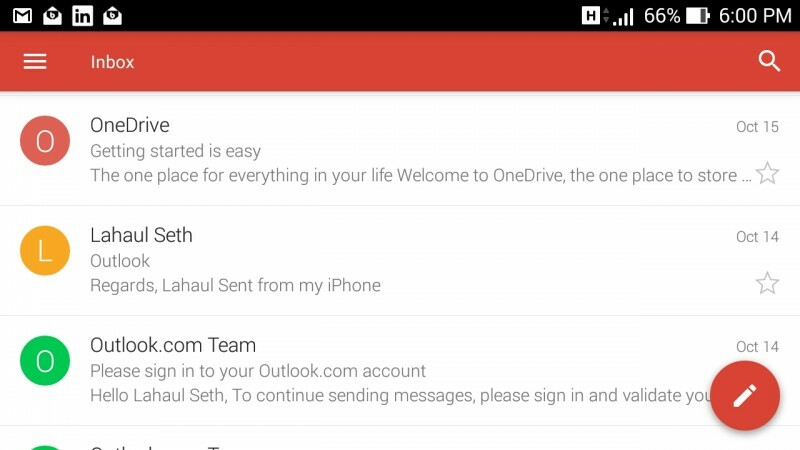 Microsoft will now be offering free apps for both iOS and Android. 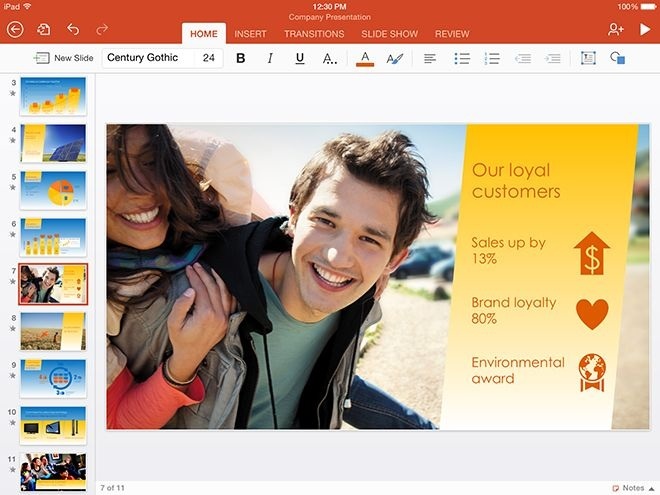 What’s more the company has now divided the apps individually into Word, Excel and Powerpoint. Earlier, there was only one app for making some basic edits for all three of them. Microsoft has also partnered up with Dropbox to provided real time syncing features which means whatever edit the user makes will automatically backed up to the Dropbox cloud storage. This is actually a big change in the business strategy of Microsoft. The Office Tool for desktop is pretty expensive. However, Microsoft is now slowly making one of their most popular consumer product by offering it for free. It’s clear that competition has forced the software giant to take such a step. Earlier, the users needed to have an Office 365 membership to edit documents and store them on the cloud. Now it’s FREE. 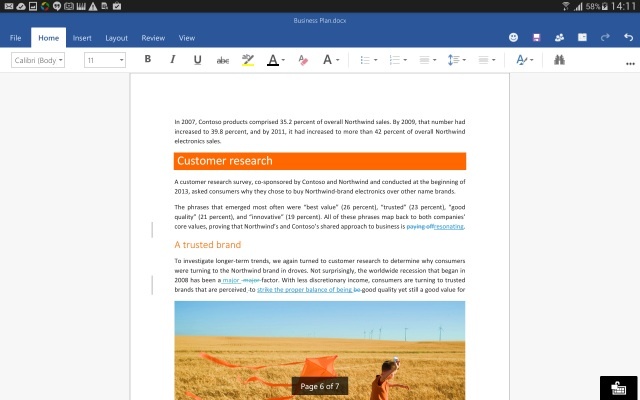 One thing is for sure that Microsoft wants users to be hooked onto Office.